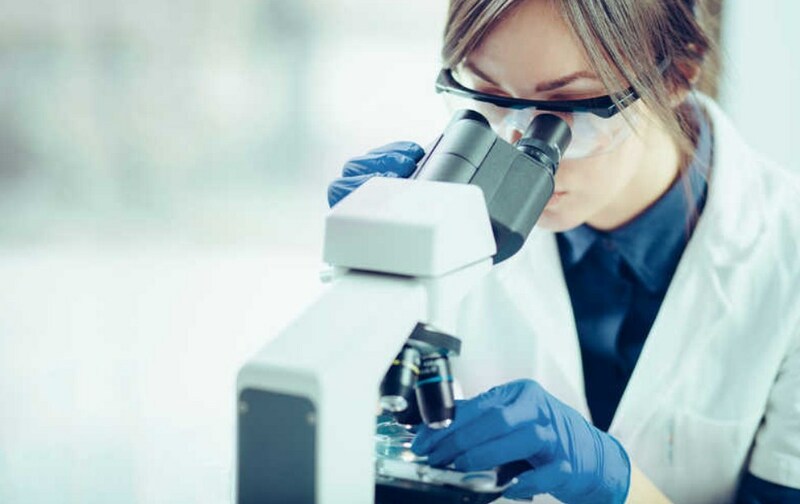 The purpose of analytical studies is to investigate the excesses of certain diseases in certain populations and to analyze the role of factors likely to influence the incidence of these problems. They aim to compare exposed individuals, some of whom have the pathology they wish to study, for example a type of cancer, with others who are not. The researchers are looking for different epidemiology research topics in the community epidemiology which are also an important element of the integrated approach. Healthcare associated infections cost thousands of lives and billions of dollars every year. The West Virginia Healthcare Associated Infections (HAI) Plan was created with the assistance of our multidisciplinary advisory group. The plan was created as a roadmap to prevent HAI’s in West Virginia. wvidep.org is the right place to get all health information you need. West Virginia Healthcare Associated Infections Multidisciplinary Advisory Group Membership.